3 What Is Different in the RICS Method? 2 How Does PIE Work? 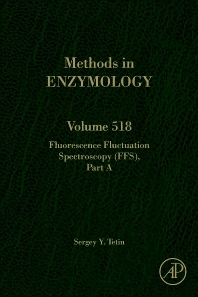 Contains chapters on such topics as Time-integrated fluorescence cumulant analysis, Pulsed Interleaved Excitation, and raster image correlation spectroscopy and number and brightness analysis.